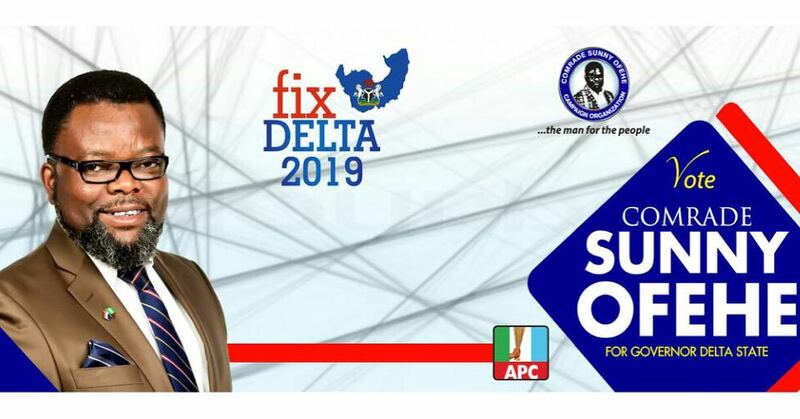 Chairmen of the 25 local government councils of Delta state are to handover to Head of Personal Management,(HPM) of their respective local government councils. 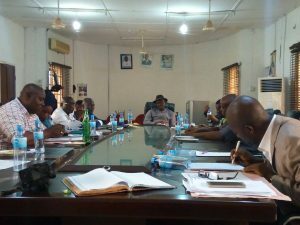 Chairman of Isoko South local government area of Delta state and state chairman of the Association of Local Government of Nigeria, (ALGON), Itiako Constantine Ikpokpo, alluded to this on Tuesday when he held his last executive council meeting with members of Exco at his office in Oleh, headquarters of the council. Ikpokpo who also doubled as the Deputy national chairman of ALGON, used the valedictory session to thank and commend staff, councillors, Head Of Departments, (HODs) and members of his Exco for all the support and prayers in the last three years. “I want to God that in this three years of my tenure, there was no cause for grieve, or mourn the death of any member of my cabinet and all those who worked with me in this three years. I want to thank God for the privilege to lead Isoko South, ALGON Delta State and ALGON Nigeria as Deputy National Chairman. I want to thank God for the privilege to work with all of you. I may have made mistakes, I may have hurt and offended you but I am only human. “I want to thank members of my Exco, the Legislative arm and staff of the local government for their sacrifices and dedication. In my three years as the council chairman, I have come to discover that we have capable hands who can lead the council to greater heights if given the opportunity. 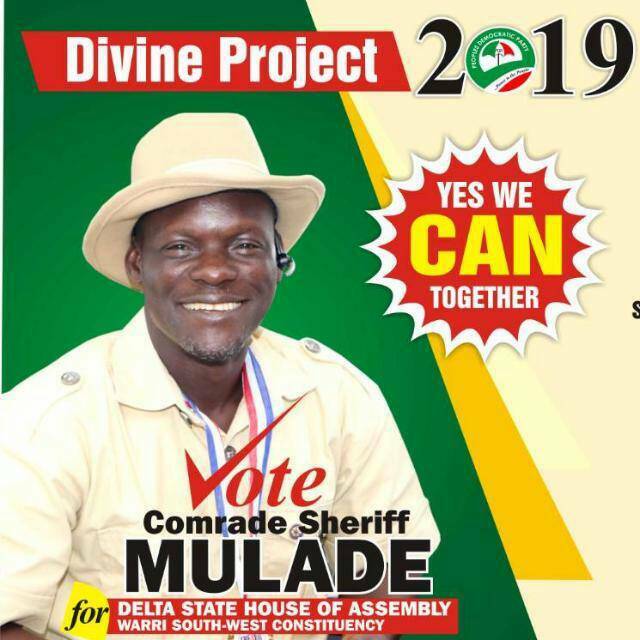 I want to thank the clerk of the legislative arm, first time in the history of Isoko South, there was no change of leadership, no trouble, no fight, everything went on smoothly to the end.” Ikpokpo said. The outgoing council chairman, however advised staff of the council to extend their hands of fellowship and cooperation to the Head of Personnel Management, (HPM) who will be at the helm of affairs of the council pending when the council polls will be conducted and a new chairman is elected. In their separate remark, members of Exco, HODs, and others, thanked and commended the outgoing council chairman, Itiako Constantine Ikpokpo for giving them the opportunity to serve in his government. While pouring encomiums on Ikpokpo, they described him as a rare gem with heart of gold saying words are not enough to tell the success story. “If I begin to tell the story of chairman, we won’t leave here today. Chairman I appreciate you for the opportunity to serve your government as the Secretary to the Local Government, (SLG) even in the midst of all odd you carried everyone along in the scheme of things. We are all grateful sir.” Dennis Obrogo, the SLG said. Meanwhile, the out going council chairman, Ikpokpo will formally hand over to the HPM tomorrow in his office.